With anticipation beginning to swirl around the opening round of the MOTUL FIM Superbike World Championship, we take a look at the wild cards set to storm around the Island in front of their home fans. 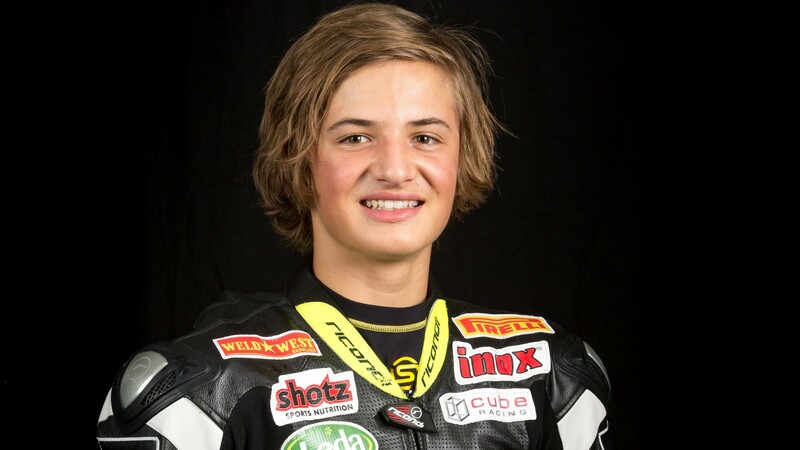 Tom Toparis is set to take on the FIM Supersport World Championship around the Phillip Island Grand Prix circuit, with the Cube Racing Team. Just 17 years of age, the Australian is looking forward to the new challenge of the WorldSSP championship after entering as a wild card in the Moto3 World Championship last year, when MotoGP™ visited the Island. Competing in the 2017 Australian Supersport Class, ‘Torpedo’ Toparis ended the season in the top three overall, and is looking forward to competing in a class he will be familiar with on board a ZX-6R. Follow Toparis’ WorldSSP debut in the Yamaha Finance Australian Round from 23rd – 25th February, all with exclusive access on the WorldSBK VideoPass.